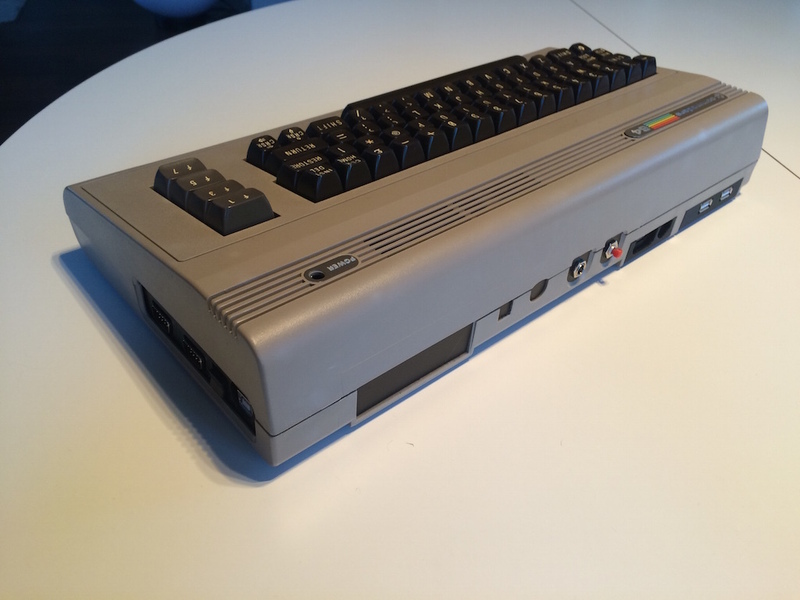 Commodore C64 RetroPie « Adafruit Industries – Makers, hackers, artists, designers and engineers! this is our archievement to all the RetroPie fans out there. 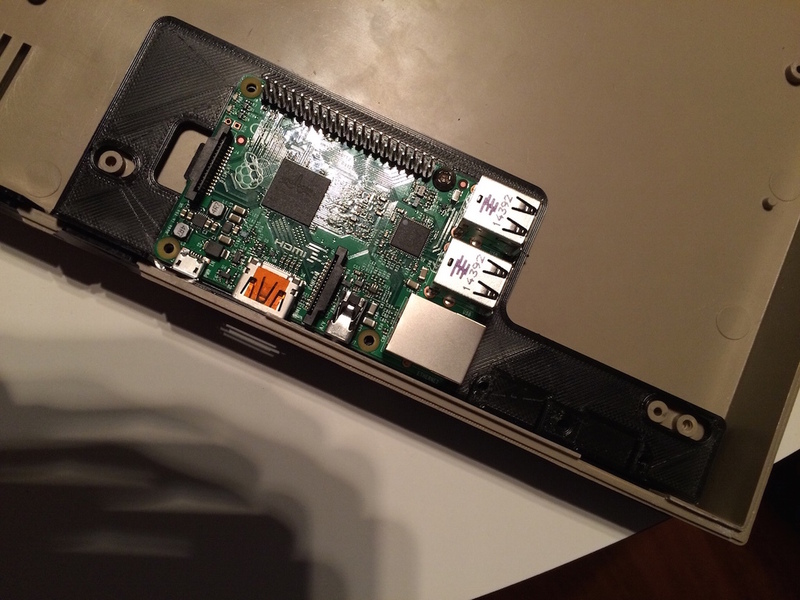 We created replacement plates and mounts to replace the old inner goods from an old C64 with a Raspberry Pi. 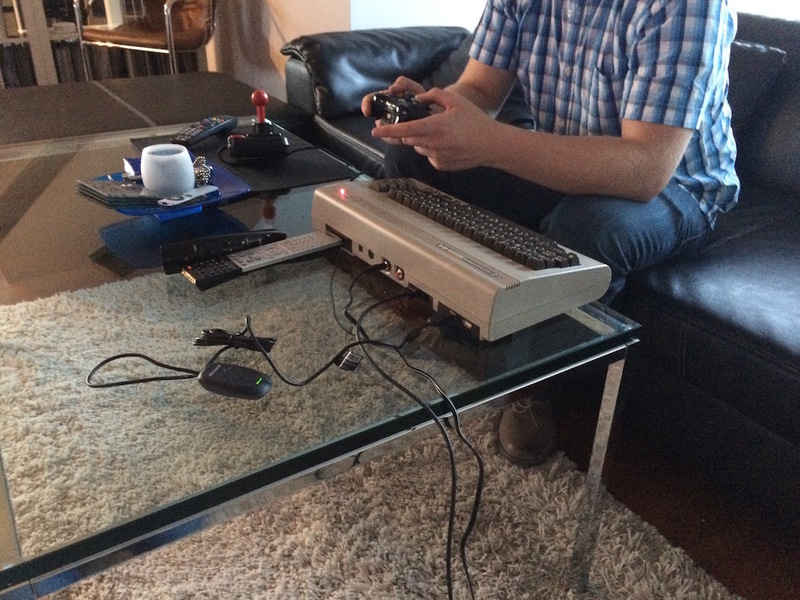 Feel free to build your own RetroPie C64 and please share the results here in Thingiverse.